It was 1987, maybe 1988, a muggy night in the middle of summer. We were camped out in the garage outside my friends’ summer home on a lake in the Adirondacks. The boys from next door had joined us. We were twelve, maybe thirteen years old, so we were doing the kind of silly stuff that kids that age used to do. This was in an age before the internet, before cell phones, so we had to find creative ways to entertain ourselves. Someone put on a scuba suit. Someone may have suggested a game of spin the bottle. We probably spent a good deal of time playing truth or dare. I am not sure who suggested sneaking out and walking around the lake. It would take us hours, at least five. All of the adults had long since gone to sleep. Still, we waited until past midnight. And then, amidst giggles and shushes, we started our trek. After hiking through the forest and past sleepy lakeside cottages, we made it to the roadway. Someone seemed to know where we were going, because I certainly didn’t. I just followed. Whenever cars passed by, we would jump into a ditch on the side of the road. Sure, it was the blissfully unsupervised 1980s, but a group of pre-teens out at that time of the night would still have aroused suspicions. Not that we were doing anything illegal. And not that anyone had actually told us we couldn’t walk around the lake in the middle of the night. But we knew we were breaking all sorts of unspoken rules. No actual crimes were committed . . . at least none that I’ll admit to. And I don’t really remember all the specifics. What I do remember is that it was one of the most thrilling nights of my life. Any moment, we could’ve have been caught. Any moment, someone’s headlights might have spotted us. Any moment, some unseen terror in the night could have devoured us. Maybe that’s why I included a “sneaking out” scene in SWIMMING ALONE. Because anything can happen in the wee hours of the dark. Especially if there is a serial killer on the loose. But fifteen-year-old Cathy Banks is willing to take that risk. After all, her friend is missing. We had no greater calling that night in the Adirondacks. We were just killing time. Luckily, there was no serial killer out there, at least none that we knew of. I’m not sure we would have been so brave if there had been. But I am glad we did it. Because 25+ years later, it is still inspiring my fiction. 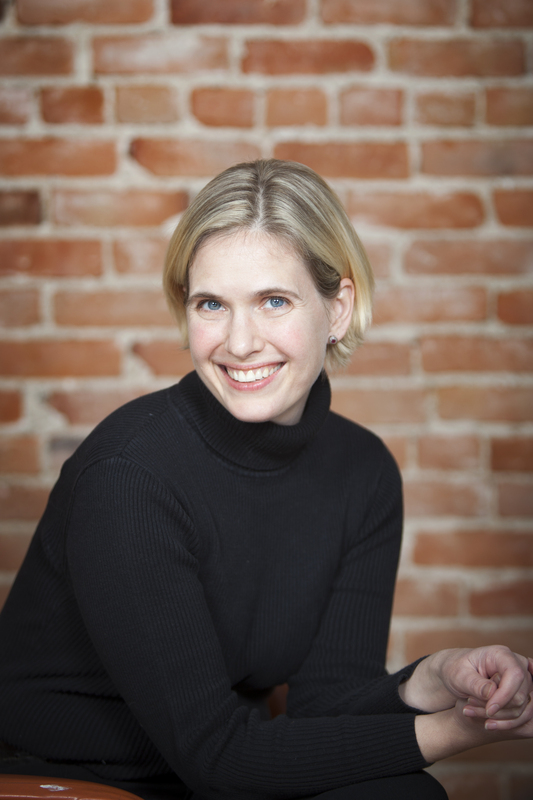 Nina Mansfield is a Connecticut-based writer. 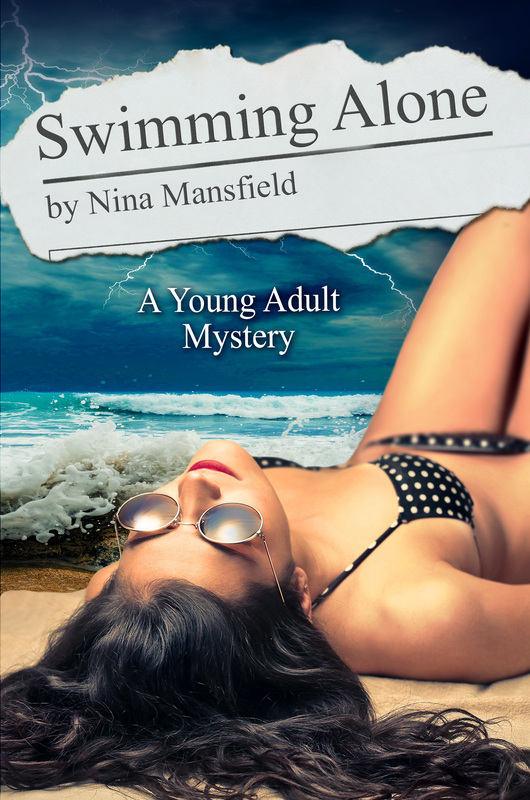 Her debut novel, SWIMMING ALONE, a YA mystery, was published by Fire & Ice YA in 2015. Nina has written numerous plays, which have been published and produced throughout United States and internationally. Her graphic novel FAKE ID: BEYOND RECOGNITION, illustrated by Leyla Akdogan, will be out with Plume Snake in 2016. Nina’s short mystery fiction has appeared in Ellery Queen Mystery Magazine and Mysterical-E. She is a member of ITW, MWA, SinC, SCBWI, The Short Mystery Fiction Society and the Dramatists Guild. Thank you so much for having me on your blog! This post was great fun to write. It brought back a lot of memories. Really enjoyed this, NIna. I’m getting your book for my daughter!